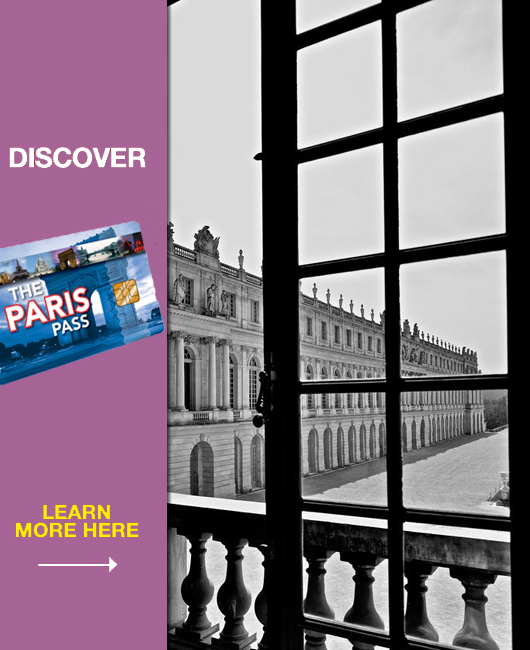 Free entry to over 60 of Paris’ world famous museums, art galleries and historic monuments including The Louvre and Arc De Triomphe. Free entry to an additional 7 must see attractions including a river cruise and wine tasting. A 2 day hop-on-hop-off bus tour with informative and interesting commentary. Free Travelcard for public transport including the Metro, buses and RER trains to help you move around the city easily. Free 120+ page guidebook packed with useful information about the attractions plus hints and tips to plan your visit. Skip the lines at certain attractions to save money. Enjoy 10% off all Paris Passes with forcesdiscount.com - the perfect incentive to start planning your trip today. Simply visit our website through the below link to take advantage of this special offer.